Click here to watch a warmup and training video for athletes that play on fields. 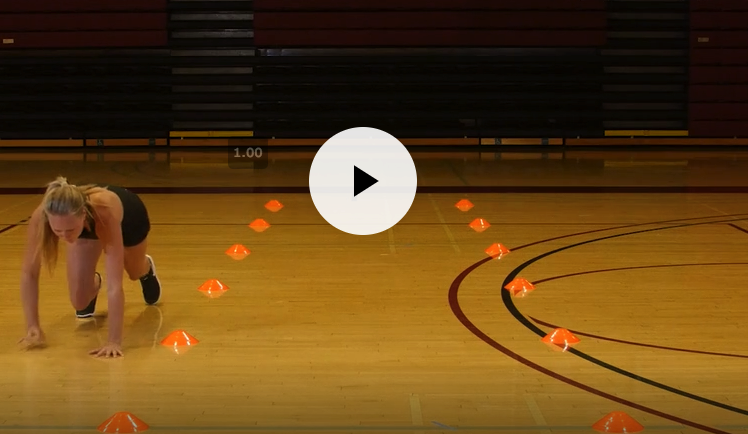 Click here to watch a warmup and training video for athletes that play on courts. 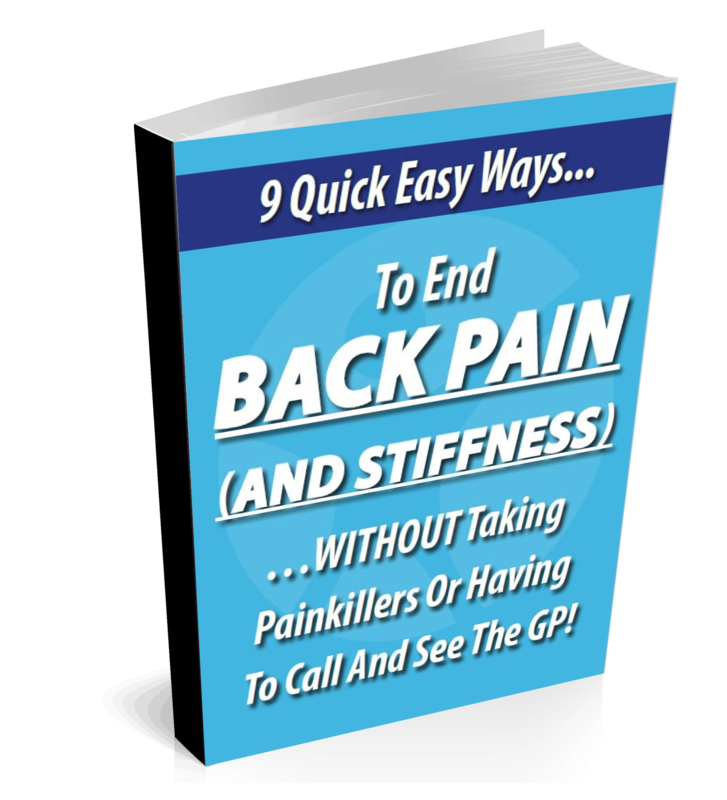 Here's a list of exercises with an explanation behind the program courtesy of the JOSPT. 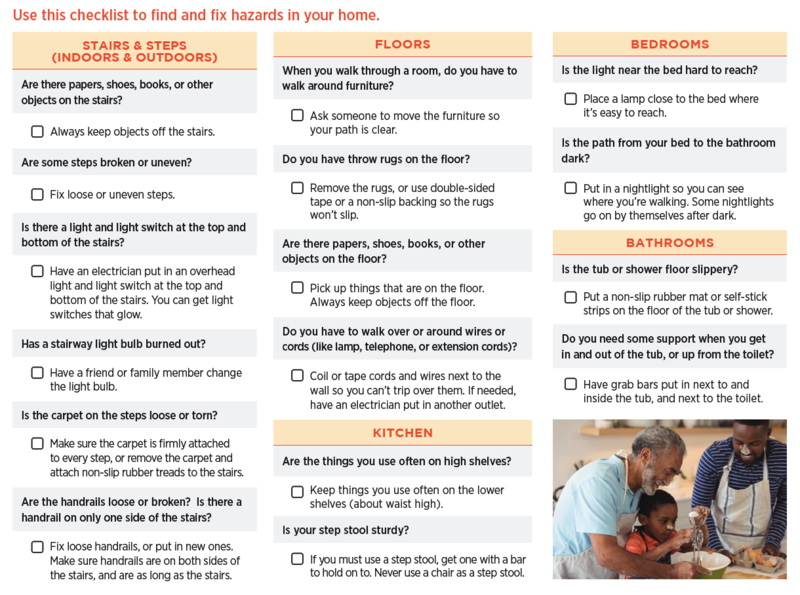 Use this checklist to find and fix hazards in your home and your parents' home. Click here. 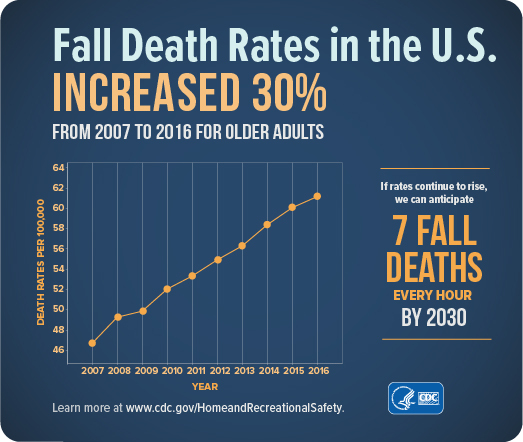 If you have questions about any of these resources or need some help because of pain, weakness, or difficulty walking, there's a good chance your insurance may cover it. Contact us for details.